LeBron James became just the fifth player in the NBA history to score at least 32,000 points joining Michael Jordan, Kobe Bryant, Karl Malone, and Kareem Abdul-Jabbar. James additionally added a feather to his cap by becoming the youngest to ever reach the benchmark. 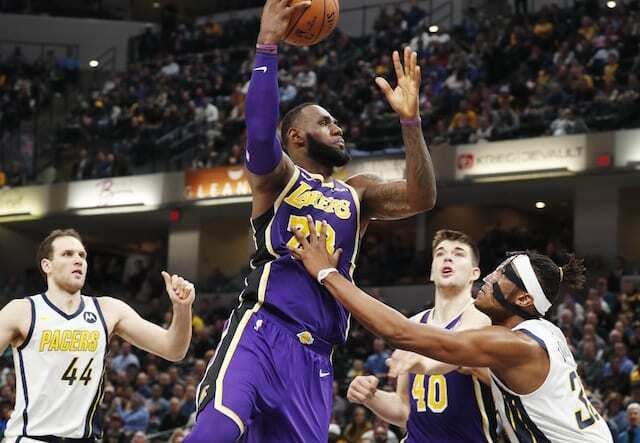 In the worst loss of James’ 16-year career, the 34-year-old finished with 18 points (7-of-12 shooting), seven rebounds and nine assists in 30 minutes against the Indiana Pacers. As James is working his way back from a groin strain injury that kept him out 17 consecutive games, it has been an impressive first season with the Los Angeles Lakers. James previously passed Dirk Nowitzki and Wilt Chamberlain for sixth and fifth respectively on the all-time scoring list. Now, James is only 284 points away from passing Jordan for third. 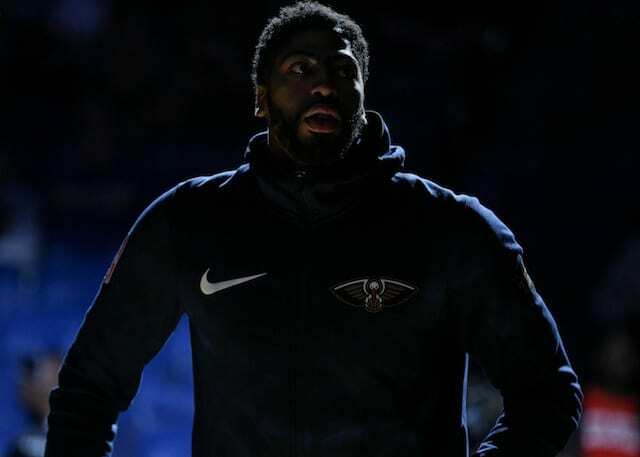 If he continues to average 26.9 points and remains healthy, there will be an opportunity to pass his idol against the Clippers (March 4) or Denver Nuggets (March 6). James also has an opportunity to become the all-time scoring leader by the time he retires. Outside of his most recent injury, James has proven to be one of the most durable athletes of all time. In a battle against Father Time, James continues to make history at this stage of his career.